Looks great. Thank you for the quick last change. Great job! 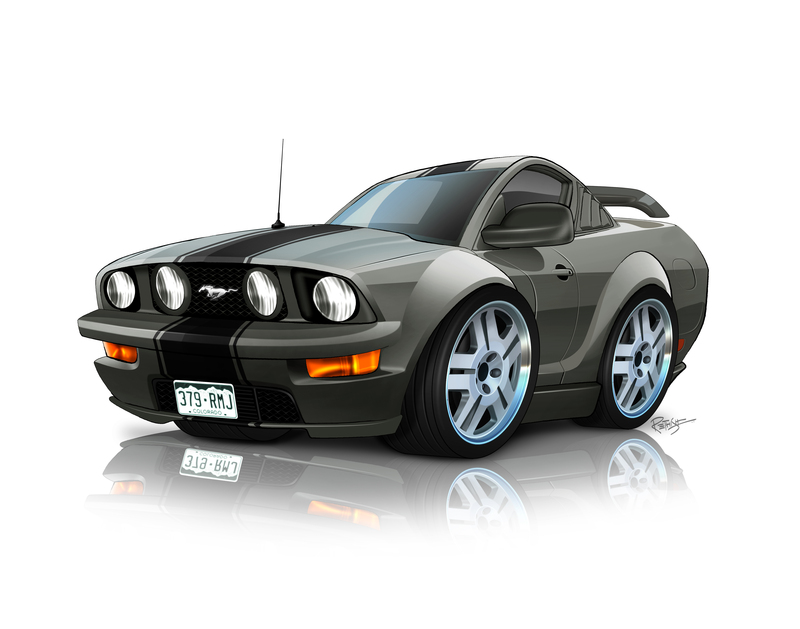 My Mustang looks awesome. Thanks! Excellent work, Very professional, I'm 100% satisfied with my piece of Artwork, it looks FREAKIN AMAZING!!!! you've got a customer for life here... Thank You!